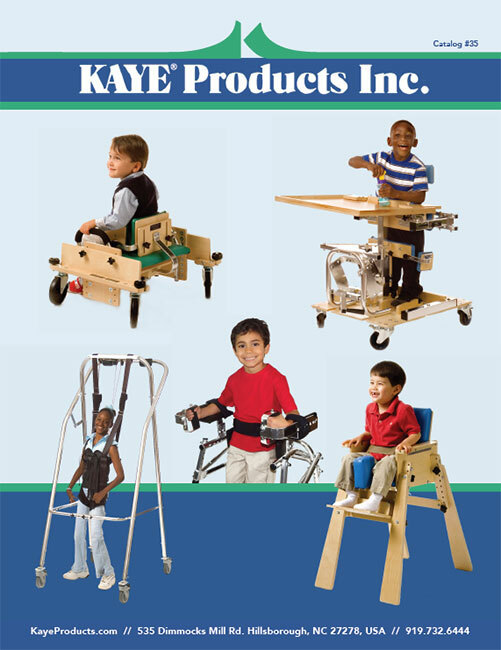 Available as an option the walker models listed in the accompanying chart. 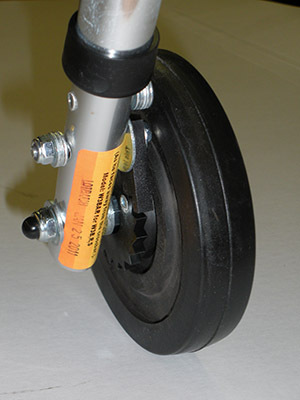 These are the same rear legs and wheels included in the All-Terrain Kits. See the accompanying chart to select the correct model.